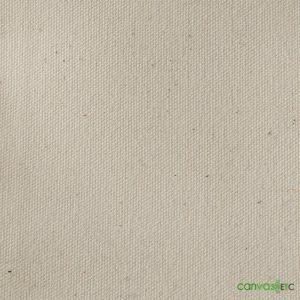 Black Canvas Fabric | #8 Duck | 58" Width | Wholesale | Canvas Etc. 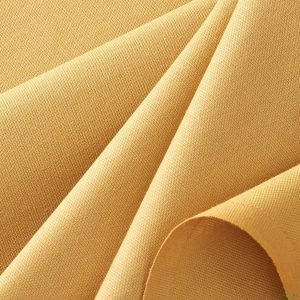 Uses: Numbered duck fabric is used in the making of Floor Cloths, Place Mats, Tool bags, tote bags, pouches, duffle bags, sand bags, archery targets, bed rolls, slings, Tents, gun covers, filter bags, boxing ring mats and much more! 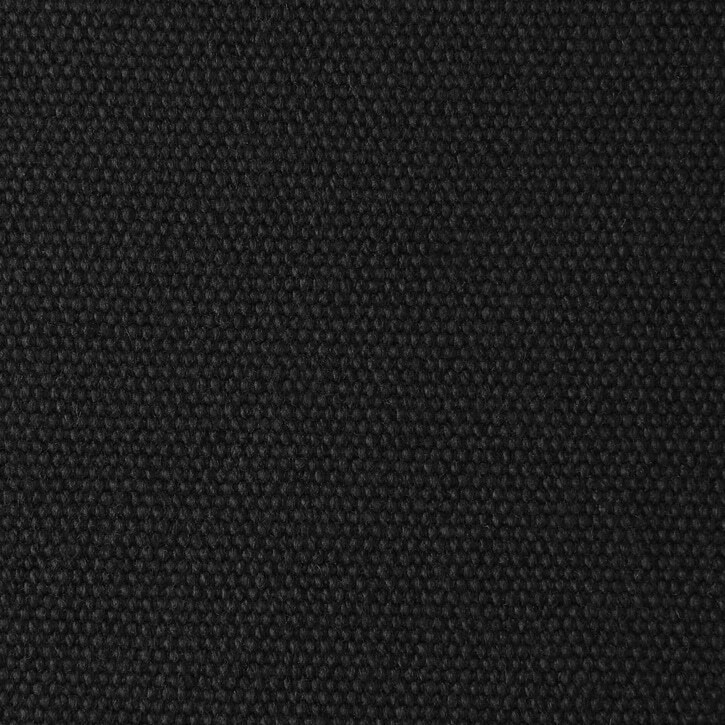 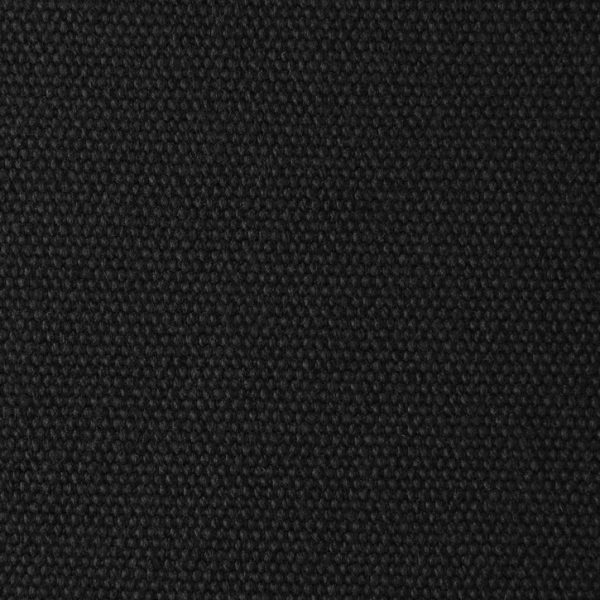 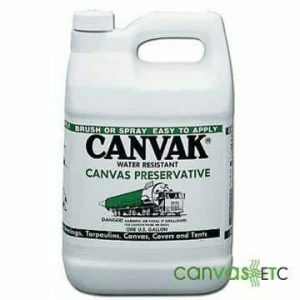 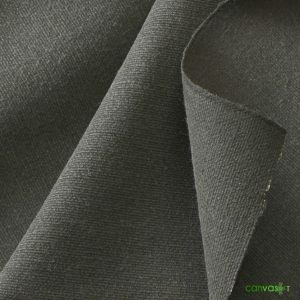 #8 black canvas (58″ width) fabric is finished with a durable water repellent finish. 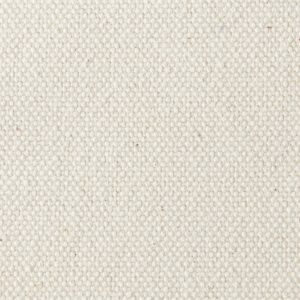 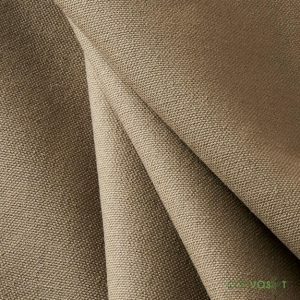 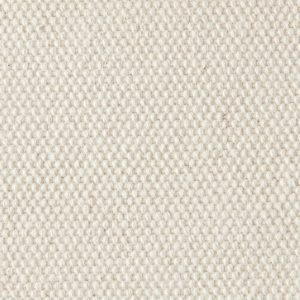 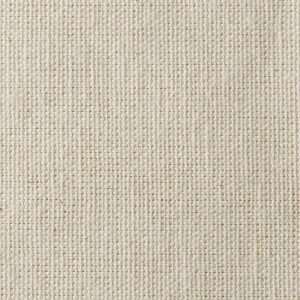 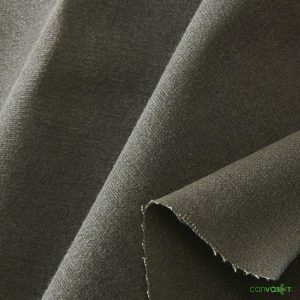 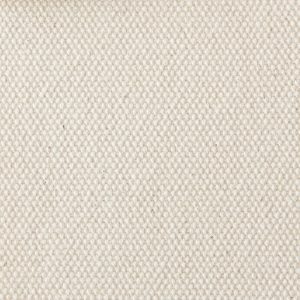 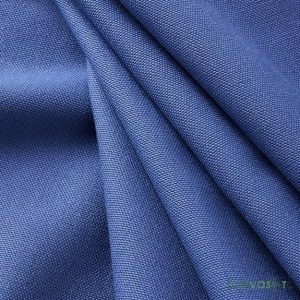 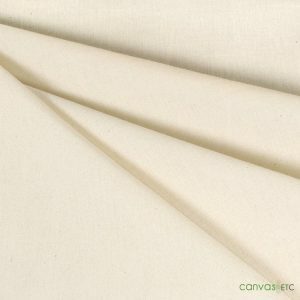 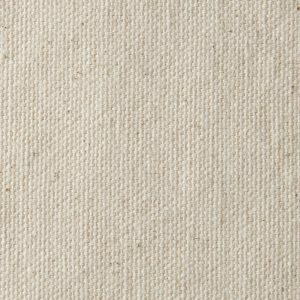 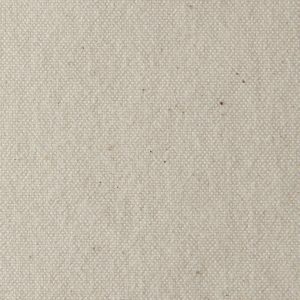 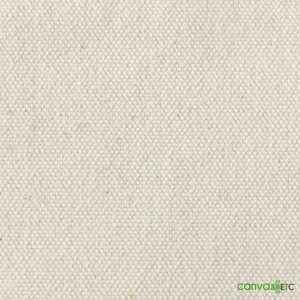 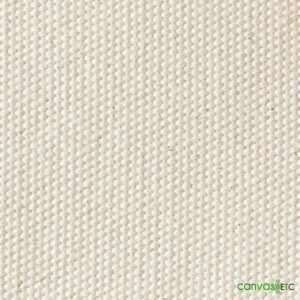 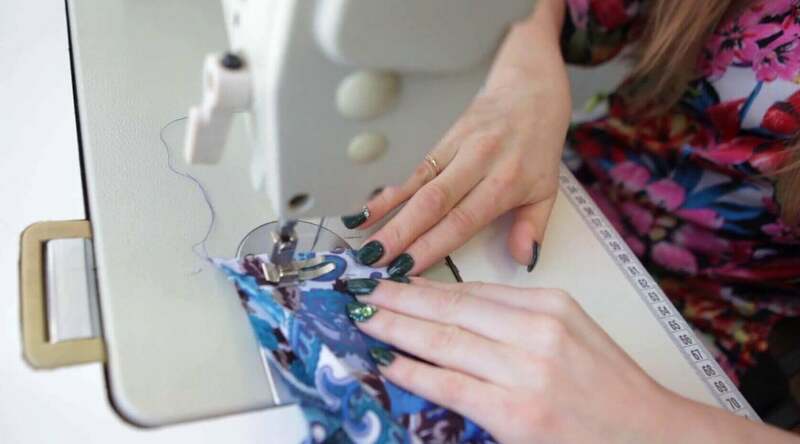 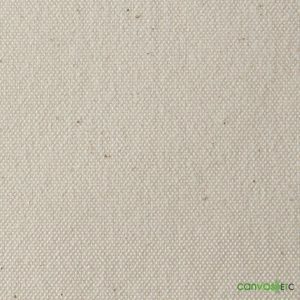 This canvas fabric is used in a wide variety of commercial and military applications.